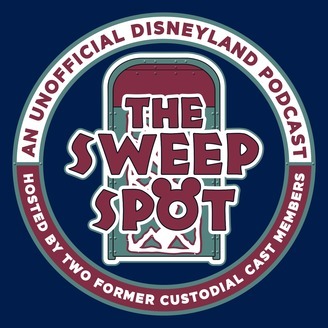 Former Disneyland cast members discussing Disneyland history, touring tips, stories, behind the scenes, interviews with Disney legends, authors, podcasters, and more. Plus the latest Disneyland Resort news. Plus now are the authors of the book Cleaning the Kingdom. Buy now at www.thesweepspot.com. In this episode we welcome Freddy Martin. He worked on the Jungle Cruise at Disneyland, and Tiki Room, Big Thunder Mountain and more. Freddy worked there in the late 80s to early 90s, and has some great stories to tell. Also he is one of the hosts from the podcast Themed Attraction Podcast. Check out all of Freddy's stuff here. Find the Themed Attraction Podcast on iTunes and stitcher. Visit ThemedAttraction.com to read articles about theme park design. Visit FreddyMartin.net for Freddy’s personal blog. 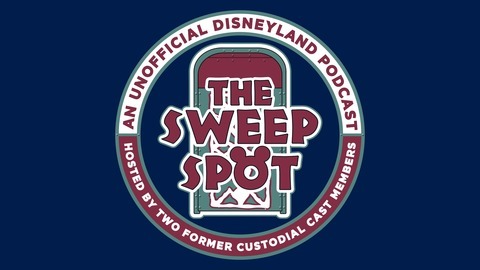 Follow on socials @SkipperFreddy Also the latest in the Disneyland Resort Current Events, plus info on us at www.thesweepspot.com like our book Cleaning the Kingdom, T Shirts, show notes, links to Patreon, and more.